Degree apprenticeships have become a proven and cost-effective way for businesses of all sizes to introduce new skills. At this time of year, during National Apprenticeship week, it is a particularly good time to reflect on the way that Apprenticeships have evolved in the last few years. Degree apprenticeships have become a proven and cost-effective way for businesses of all sizes to introduce new skills. They are an excellent route for introducing and training new talent, as well as through the development and upskilling of current employees. Ninety per cent of employers with apprentices report business benefits and seventy-five per cent experience improved productivity. Universities and employers are being urged to take up the funding available to implement degree apprenticeships, and Nicola Turner at HEFCE has identified Manchester Metropolitan University as a market leader and role model for other universities hoping to start offering these courses. This is a great time to think about bringing apprentices into your business. 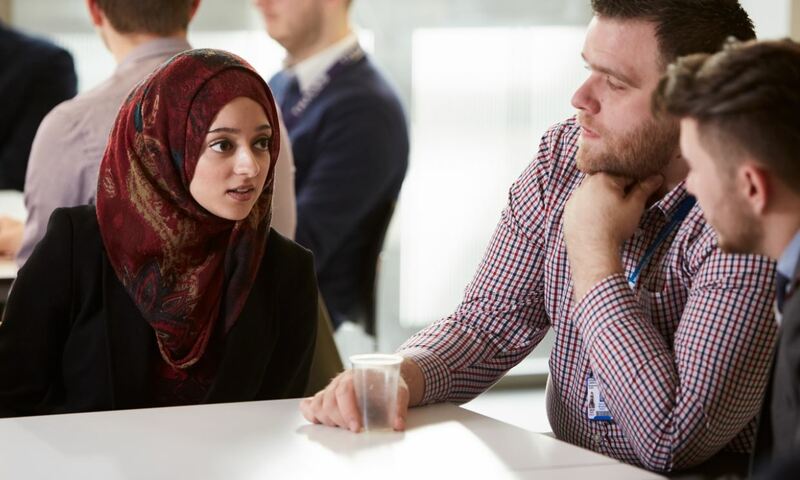 At Manchester Met, regardless of your business area, we have an apprenticeship to support you, whether in Digital and Technology Solutions, or Business Management. We are leading the development of new programmes, including a new apprenticeship route to full Solicitor qualification to Master’s Apprenticeships in Management and a new Degree Apprenticeship in Digital Marketing. We are also working on other new programmes to meet employer demand, so we would encourage you to let us know what you need. Coupled with generous new funding and the introduction of the Apprenticeship Levy, this means there has never been a better time to take on apprentices, and it is easier than you may think. Read our ten top tips for taking on Degree Apprentices.